Home / Index category / Vote for NBSC World Female Handball playmaker 2018? Vote for NBSC World Female Handball playmaker 2018? 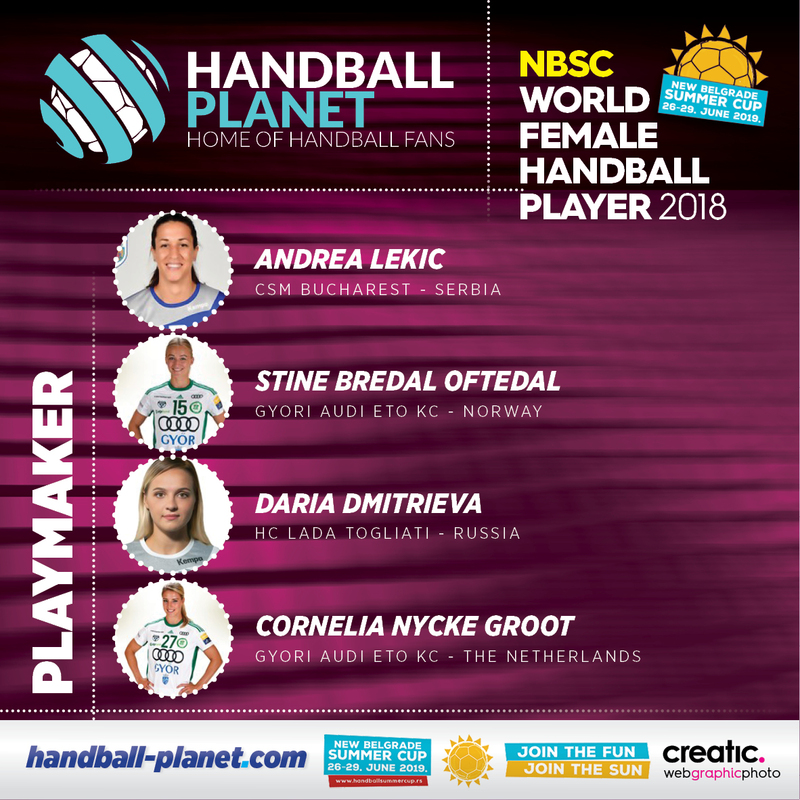 ← Previous Story Vote for NBSC World Female Handball left back 2018? Next Story → Vote for NBSC World Female Handball right wing 2018? Oftedal or Lekic better than Groot. Good joke! !